Santiago Bernabéu host on Thursday (21:30, local time) the first leg of the quarter-finals of the Copa del Rey clash between Real Madrid and Girona. 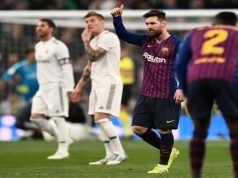 Los Blancos will fight to get into the semi-finals of this competition five years later their last great success in front of the king of Spain. In between, many disappointing results in a cursed competition. 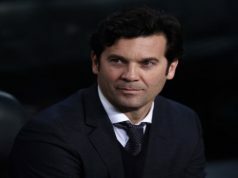 Santiago Hernán Solari bids for this competition. This is the easiest way to touch silverware this season, giving the fact that La Liga race is quite complicated and another success in Champions League looks unlikely after the team performance this season. This is why the manager wants to put the focus on the Copa del Rey and he has called their best players for Thursday’s clash apart from Dani Carvajal, who will rest and give Álvaro Odriozola the opportunity to play. 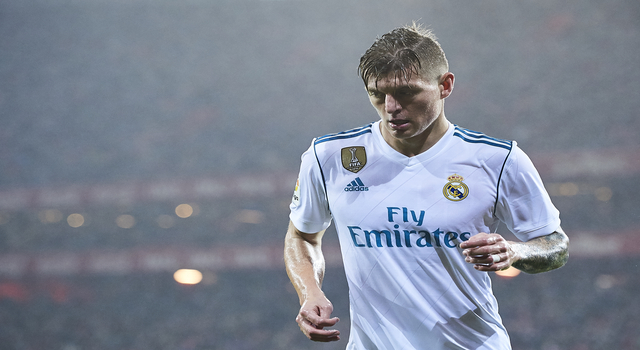 Besides this fact, the main news is the return of Toni Kroos and Marcos Llorente to the list after their physical problems. Casemiro, after his great performance against Sevilla, might have some rest against Girona or perhaps in La Liga game against Espanyol on Sunday. Asensio, Bale, Navas or Mariano are still injured and will miss this game. For Girona this will be the first time in the Copa del Rey quarter-finals. The Catalan team is making history after knocking down Atlético Madrid in the Last 16 Round with a great draw (3-3) at Metropolitano Stadium. In La Liga they are also getting good results, as they are in the middle of the table. However, the game against Real Madrid this season at Montilivi finished 1-4 in the month of August. Real Madrid have had very bad feelings in the last seasons in Copa del Rey. 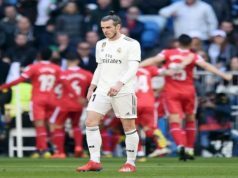 Since their victory in 2014 with the great goal scored by Gareth Bale against FC Barcelona, Los Blancos have not been able to get through the semi-finals. In the 2014-15 season, Atlético Madrid beat them in the Last 16 Round. Then it came the shame against Cádiz with the line-up of Cheryshev with Rafa Benítez on the bench. And with Zinedine Zidane, Celta de Vigo and Leganés knocked down the European champions.